It’s been a pleasure seeing WordPress grow and grow and grow up over the years. I read a statistic the other day that stated 22% of the world’s Web sites are run by WordPress. Not sure how accurate that percentage reflects reality, but I wasn’t surprised that WordPress has become so popular. It has a lot to offer! Using WP to run a website is fairly easy once you’re familiar with the back-end or admin screens. It’s open source software, so you know there’s a whole group of people out there willing to help you get it right. Tons of plugins are available to make your sites work just how you see fit. Many, many themes are freely available that will make your site look its best. To have your site stand out from everyone else’s you can modify its appearance by purchasing a premium theme. The alternative is creating your own theme, which can be as simple as taking one of the default themes and making a child theme to go with it. 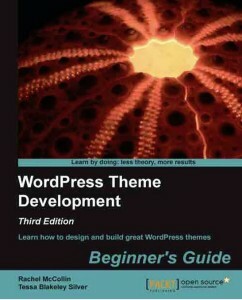 If you’re new to theme development for WordPress, I’d suggest picking up a good book on the topic. 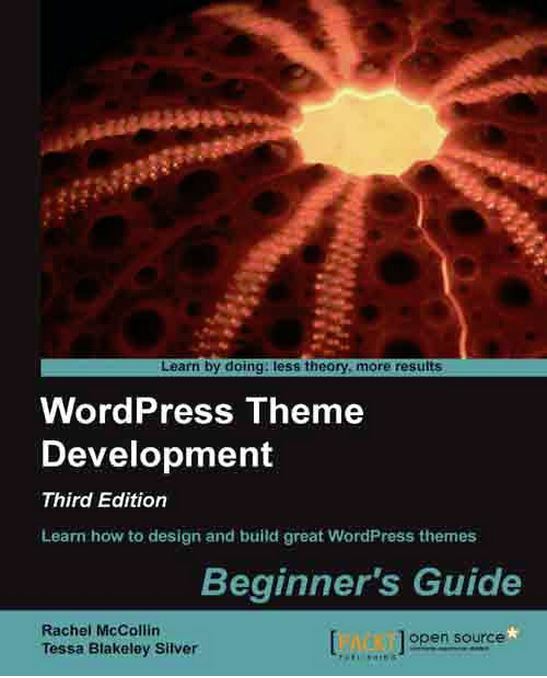 Stay tuned… for later this week I’ll be posting a review of PacktPub’s “WordPress Theme Development – Beginner’s Guide” by Rachel McCollin and Tessa Blakeley Silver. In this guide the authors promise to help you learn how to design and build great WordPress themes.